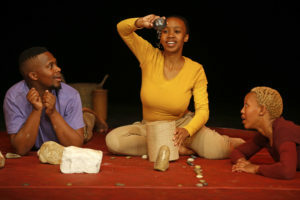 Magnet Theatre is thrilled to tour 2 of our latest productions – Rockin’ Mbokodo and Sh! 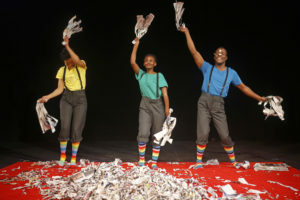 for the youngest audiences (2- 7 year olds) to Cape Town Creches and child care centres in February and March this year. Both shows will also perform at Magnet Theatre on the 15th and 16th March at our family festival weekend to kickstart the school holidays. For more information or to book a visit to your school call Nomsa or Yonela on 0214483436 or email Nomsa@magnettheatre.co.za. Copyright © Mark Wessels. All Rights Reserved.